The best way to promote your business is to wear it loud and wear it proud. In this day and age, there are a variety of engaging ways to do so. 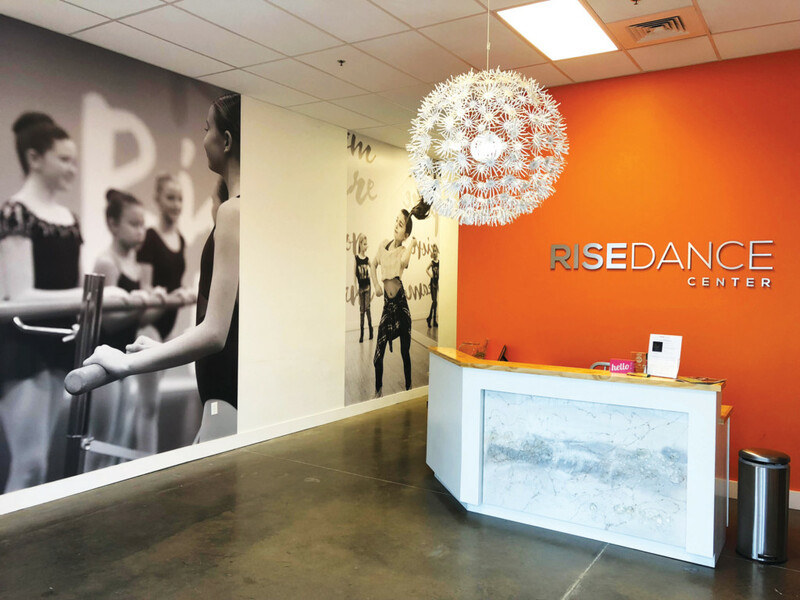 For 16 years, A World of Signs has been on the cusp of all that is cutting edge in the graphic and signage industry, outfitting offices, company cars and everything in between to broadcast businesses. Among our most requested services are our vinyl wraps and graphics that are tailored to your specifications and adhere to a variety of surfaces, ranging from your office entryway to your company fleet. The vinyl wraps are completely customizable and act as a cost-effective way to reinforce and represent your brand. The process is efficient and inclusive because the installers survey the building or vehicle, discuss design, complete thorough installations and provide all future maintenance. For the business owner, wraps are a sound investment because they enliven a space and allow for temporary change. Other business signage options include monument signs, pole signs, pylon signs, dimensional signs, window and door graphics and dye-sublimation. “The best part about this industry is that it caters to any business with a creative concept in mind, taking it from an idea into reality,” said Kevin Marler, owner of A World of Signs. A World of Signs takes pride in its 3M Preferred Installers, which requires rigorous testing for qualification and is the industry’s highest certification. With prestigious titles and an artist’s mind, A World of Signs offers products and services you can’t find on a shelf. A World of Signs recently purchased a piece of property which will feature a brand new, state-of-the-art sign and graphic shop. “We are very grounded and confident in where we are as a company and where we are going,” said Marler.